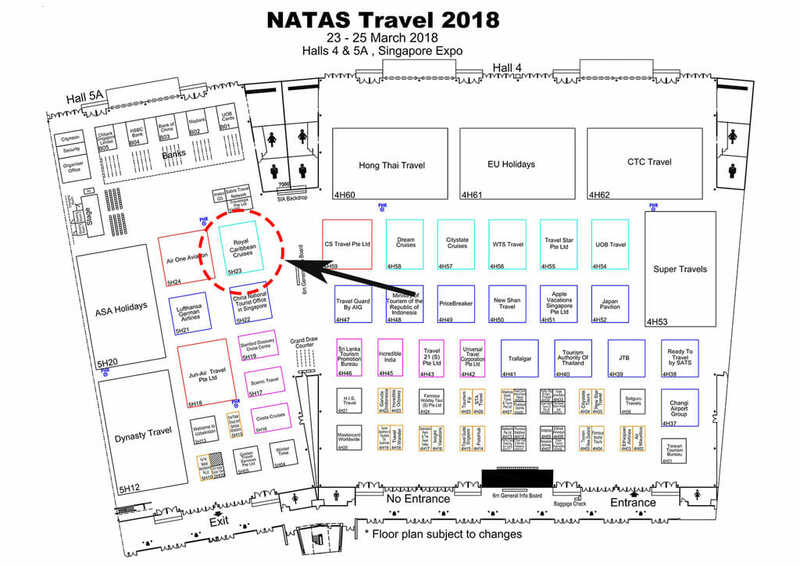 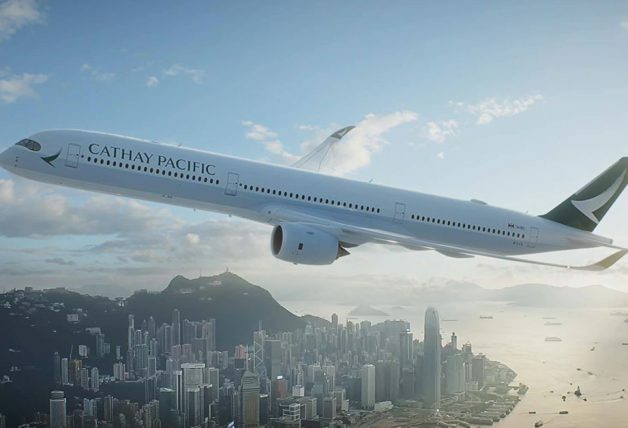 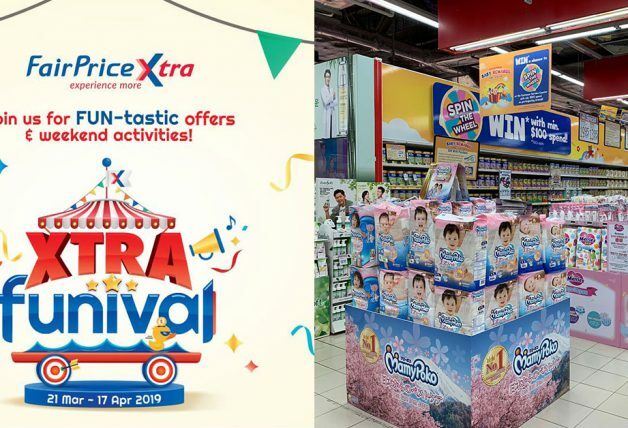 Take to the seas and explore Southeast Asia and the Western Mediterranean with Royal Caribbean’s latest cruise offers at NATAS Travel Fair this weekend. 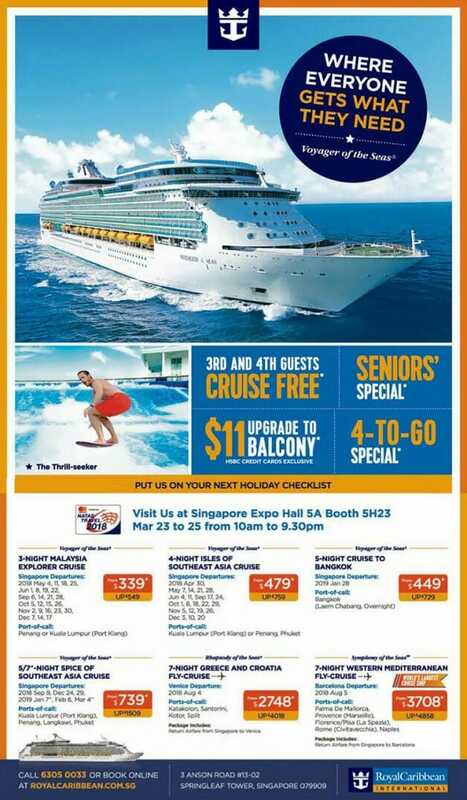 From 23 – 25 March, visit Royal Carribean’s booth at Singapore Expo Hall 5A and enjoy exclusive deals including $11 balcony upgrades, 4-to-go offer, senior specials and free cruise for your 3rd and 4th guests! 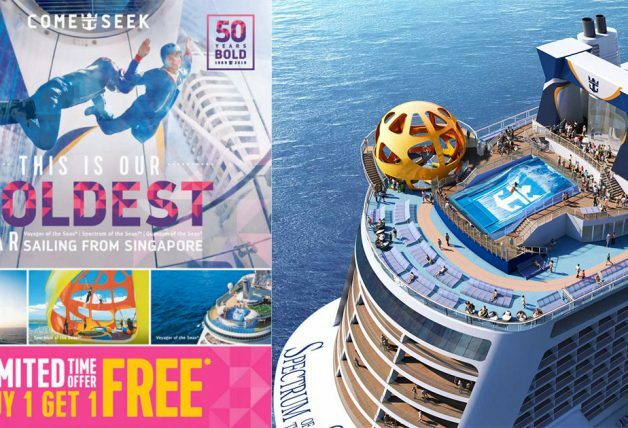 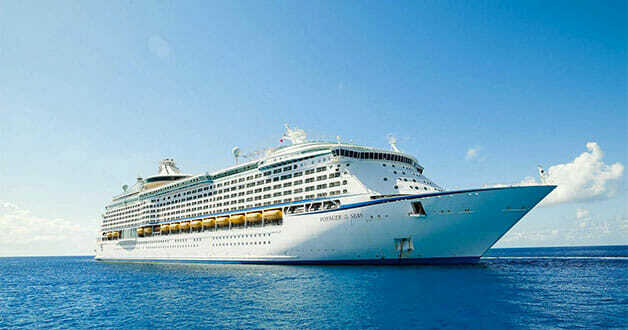 Featured destinations aboard the Voyager of the Seas include stop-bys to Kuala Lumpur, Penang, Phuket, Bangkok, Langkawi, and more with prices starting from a promotional price of $339.